Enjoy this video about cocktail gardening and instructions on how to grow mint, basil and cilantro for your favorite drinks! I taped this segment for my new “Way to Grow” video series where I teach two young women how to garden, grow food and create original garden crafts using repurposed materials! Digs Channel’s “Way to Grow” with Shirley Bovshow, Emma Tattenbaum-Fine and Ariana Siegel on YouTube. 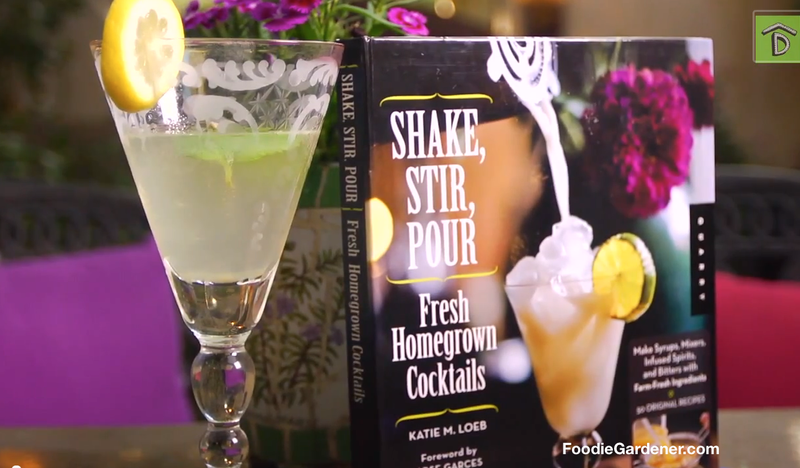 “Shake Stir and Pour” by mixologist, Katie Loeb. 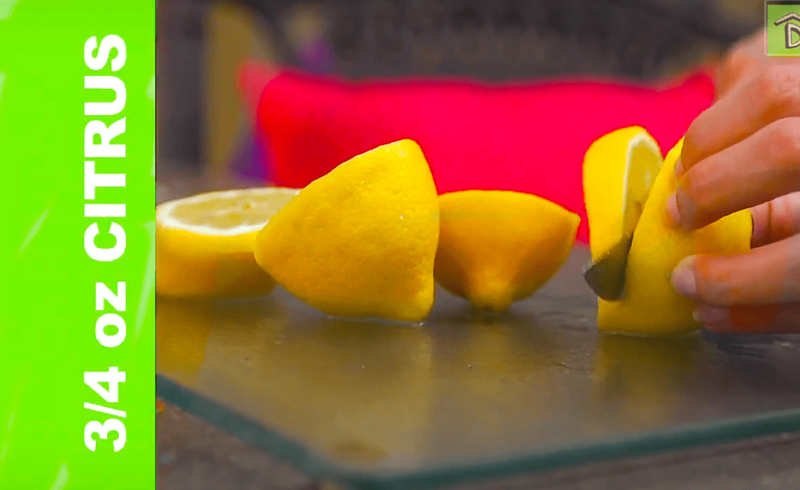 Cocktail recipe featured on “Way to Grow” show with Foodie Gardener, Shirley Bovshow. Emma Tattenbaum-Fine, one of the cast members of “Way to Grow,” wanted to learn how to grow herbs for a recipe featured in mixologist Katie Loeb’s book, “Shake, Stir, Pour,” featuring the unlikely mix of mint, basil and cilantro. Anyone combine these herbs before? There’s no two ways about it: mint, of ANY variety, belongs in a container! Not in the garden bed. Mint is an invasive plant that spreads through above and below ground runners. I don’t trust this plant to stay in its place; it will quickly overtake other garden plants and end up in your neighbor’s yard! Mint container garden design with nested pots in larger container. 1. Drape paper towel over the drain hole of large and smaller containers to keep the soil from leaking out of the pots. 2. Fill with potting soil up to the level where your mint plant sits with the top of the plant about an inch from the top of container. 3. 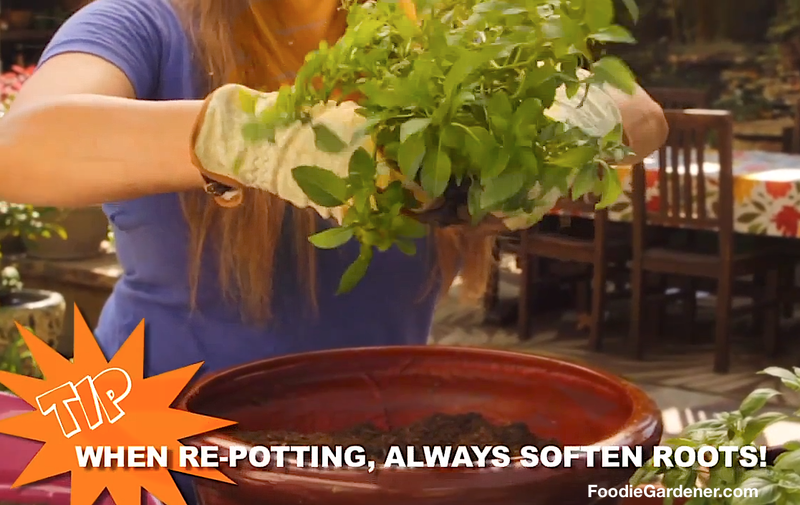 Open the rootball of the mint plant before planting to loosen roots. 4. Backfill with potting soil, patting down to remove air pockets. 5. Top the soil with moistened sphagnum moss. 8. 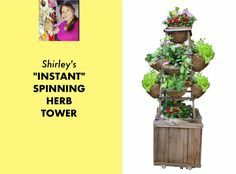 Place the two smaller containers inside the large container so that it creates a two-tiered arrangement. Loosen the soil around the roots of mint plant before planting. The reason behind nesting smaller containers inside a larger one is to keep the roots of the three different mint plants away from each other. I don’t want a tangled mess as they compete for water and root space! 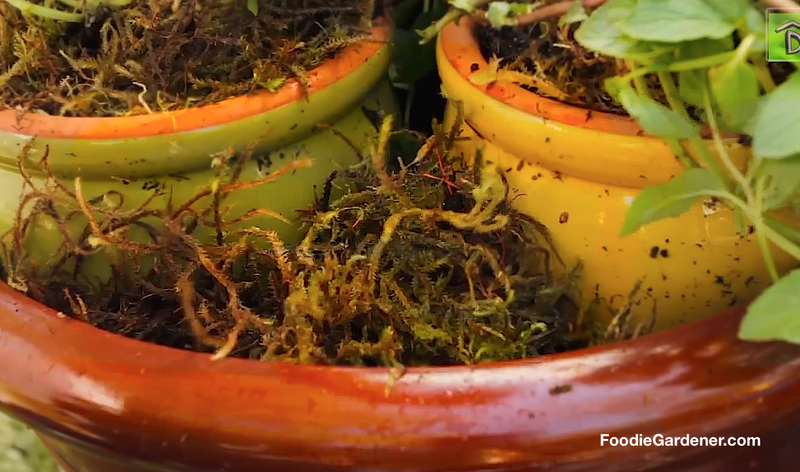 Add moist, sphagnum moss to finish your container gardens. Place mint container in an area where it receives at least five hours of direct sunlight. Fertilizing is not necessary, but cut back mint by two-thirds every year to keep the plant full and nicely shaped. Don’t allow your potting soil to dry out completely between watering periods. Overwinter mint indoors in cold climate areas and place it near a sunny window. Avoid exposure to drafts and heaters. Remember that each time you harvest mint leaves, you stimulate new growth in the plant. You can find out more about growing mint indoors on my Foodie Gardener blog. Basil is an annual herb that grows in warm weather. 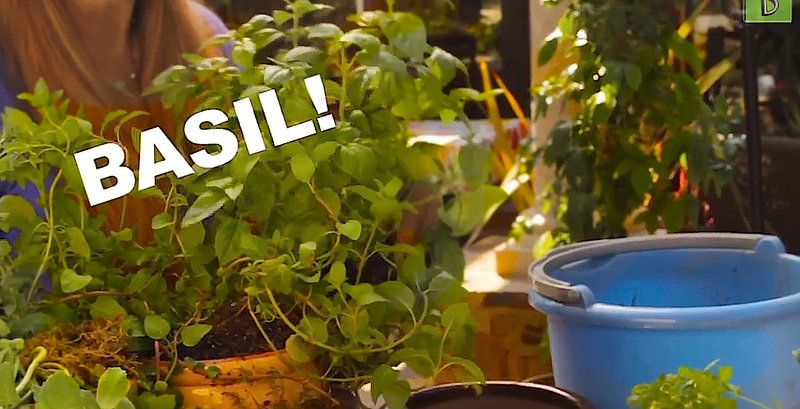 Basil is an annual plant that can’t tolerate cold weather! Basil requires well draining soil. Plant in early spring (after the last frost) for an extended harvest through summer. Don’t allow the soil to dry completely between watering. The planting instructions are the same as above. Find a sunny area near your house to place your potted basil and remove flowers as they emerge. In this way you will trick your basil into continuing green leaf production. Otherwise, once the flowers start to wither seeds will form. Your harvest period will be over once your basil flowers and seed set, so pinch off flowers. If you don’t care, basil flowers are gorgeous in flower arrangements. Good luck growing basil indoors. It needs too much light and you will probably have to supplement with a lamp to increase exposure to light to about 12 hours! Any super green thumbs out there who succeed with basil indoors? I’ll give you an award! Follow the container planting instructions above. Cilantro grown in a container during the cooler season. Cilantro is an exotic herb with a musky flavor that some consider an “acquired” taste. It is popular in Mexican and Asian cuisine. 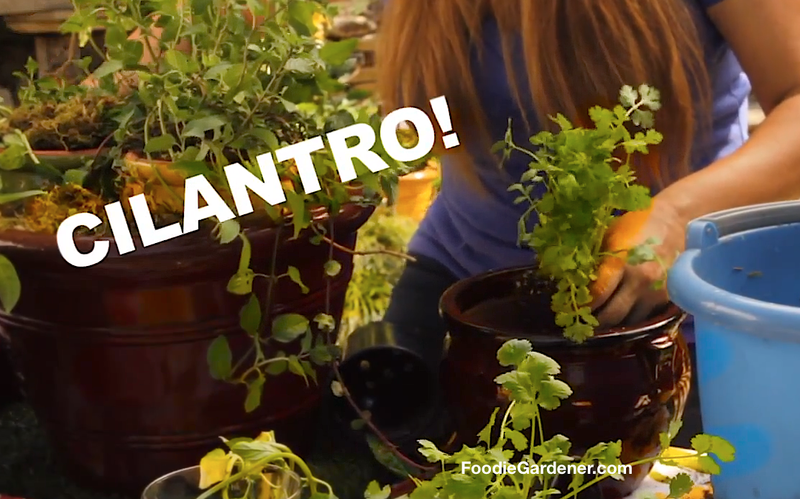 Cilantro is the opposite of basil; it thrives during the colder months and languishes in hot weather. I set up my cilantro containers when the summer heat begins to subside. Once temperatures rise, cilantro bolts and starts to flower and set seed, and then your leaf harvest is over. Place your container cilantro in a partly sunny/partly shaded site so that it doesn’t overheat and stimulate flower growth. If you live in a cold winter area, bring your cilantro indoors and place near a sunny window. It’s a good idea to harvest leaves from the cilantro plant from the outer shoots to encourage successive growth in the middle of the plant. Keep your soil from drying out and you’ll be in good shape. 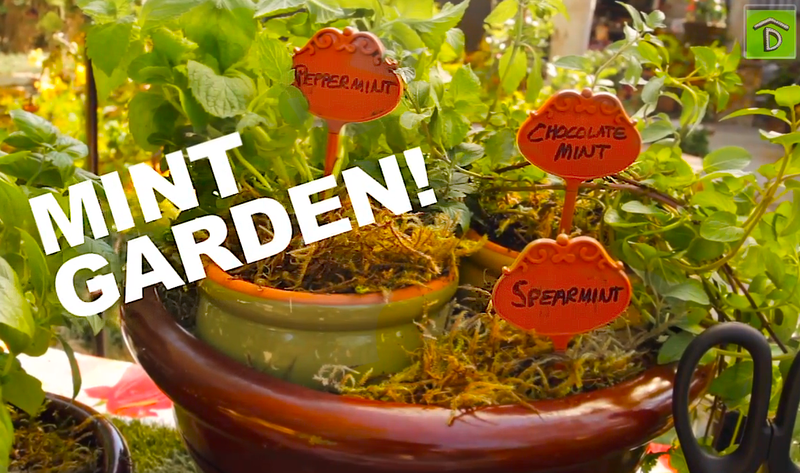 All of the cocktail garden plants presented in the video – mint, basil and cilantro – are easy to care for. The basic proportions are two parts mint leaves to one part each basil and cilantro leaves for this simple syrup. 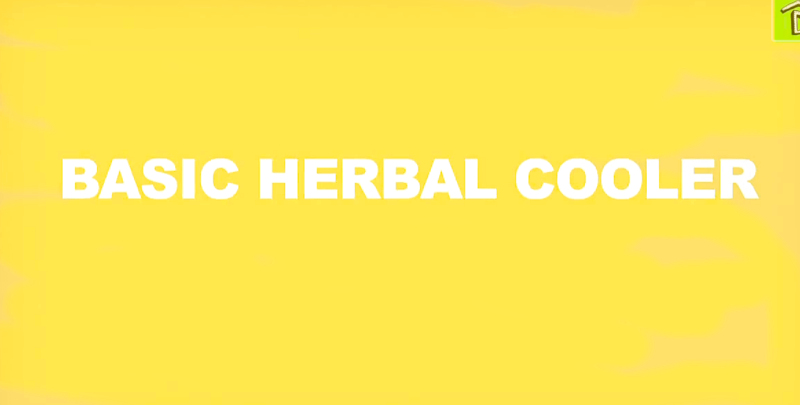 Shirley, Ari and Emma cheer a refreshing summer herbal cooler! 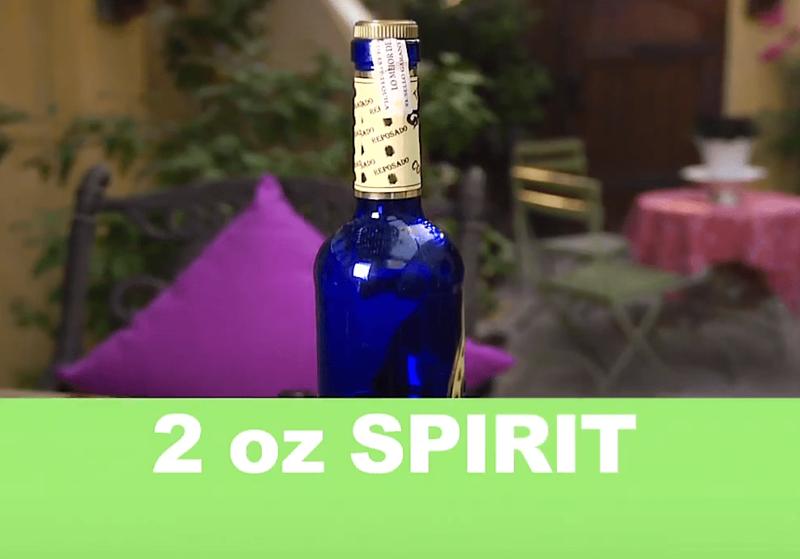 It’s delicious with spirits or as a sweetener for your iced tea or lemonade. 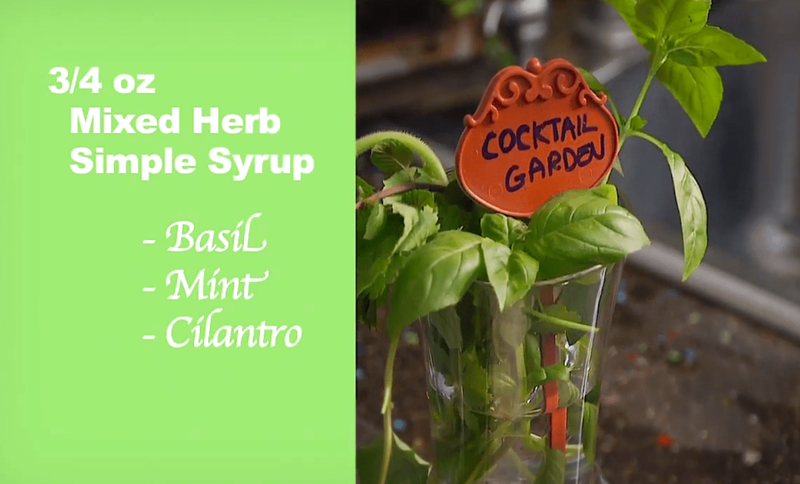 Watch our video, “Cocktail Gardening: Grow Mint, Basil and Cilantro,” for step by step instructions. New videos every Friday on YouTube, Digs Channel. 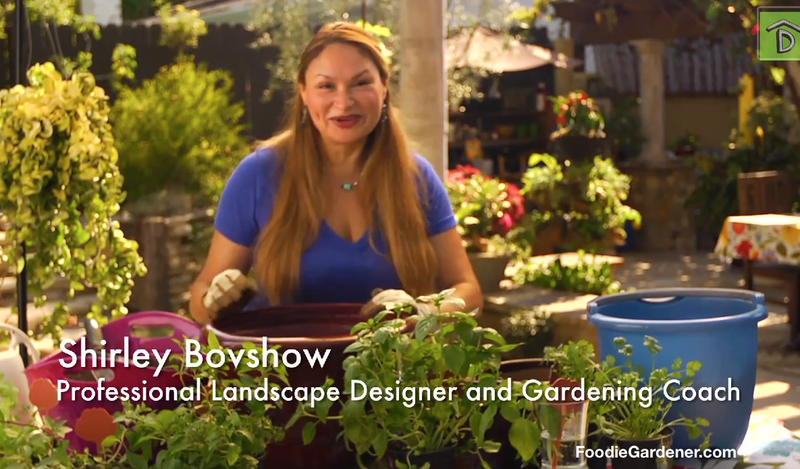 I’ll be posting my food-related garden videos on Foodie Gardener. Subscribe to my blog for new post updates! Prev Harvest Artichokes Before Flowering! 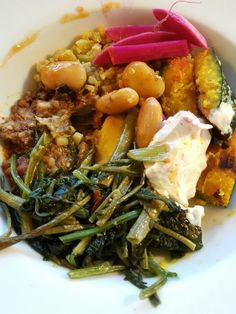 Next Edible Plants: Can I Eat It?